When you’re dealing with water damage in your Cary, Raleigh or Wake Forest, NC home, time is of the essence. The professionals at Quality One Carpeting Cleaning are committed to providing timely water damage restoration services in order to minimize damage to your carpeting, rugs and flooring. At Quality One Carpet Cleaning, we understand that to avoid irreversible damage when dealing with excess water, you must act quickly. You can rest easy knowing that our Raleigh-area water extraction professionals will work efficiently to minimize water damage in your home. Our professionals will help move furniture, draperies and other items that may stain your carpet or rug, or become damaged by water themselves. Water extraction equipment is brought on to your Triangle property in order to remove any standing water and absorb excess moisture from your floor coverings. Professional drying equipment is utilized to ensure affected flooring areas are dried properly and do not harbor bacteria or mold. The Quality One Carpet Cleaning team will continually monitor the progress of the drying process, re-positioning equipment and taking any additional measures to ensure all excess moisture has been extracted from your flooring. For the best water damage restoration services in Raleigh, Cary, Wake Forest and surrounding areas, contact Quality One Carpet Cleaning today at (919) 909-0414. We will respond promptly with effective water extraction services to save and revitalize the rugs and carpeting in your home. 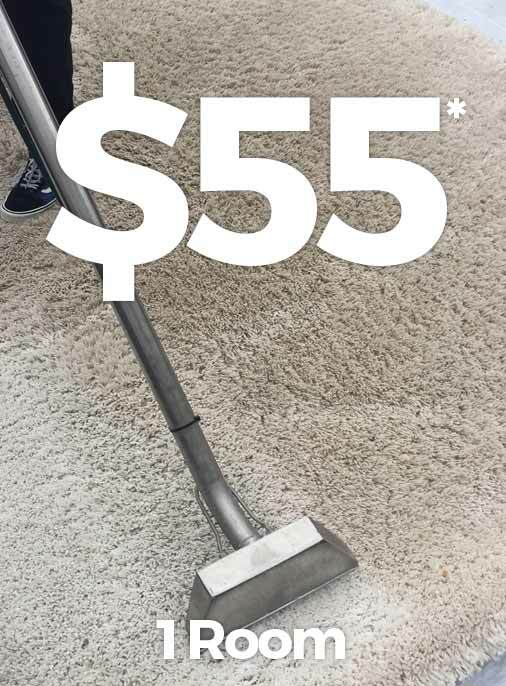 Based in Cary, NC, Quality One Carpet Cleaning provides carpet and rug water damage restoration and water extraction to clients Raleigh, Wake Forest, Garner, Apex and surrounding areas. For Remodeling and Renovations please visit Quality One Contracting.